Within the first few months of my training contract, a number of exciting opportunities arose that I chose to participate in. Stepping away from your desk and seizing the opportunity to network is crucial to establishing your personal brand; you want to be seen as pro-active, confident and approachable from day one, both internally and externally. In October, Howard Kennedy hosted the LAW 2016 AGM in London with 144 delegates and 60 accompanying persons attending. 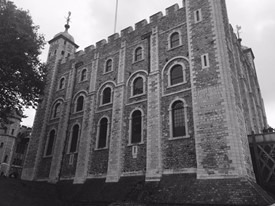 Each of the delegates and their friends and family were invited to do a tour of the Tower of London, which I was fortunate enough to also attend to help guide our international guests around. This opportunity allowed me to network with lawyers from across the globe, all with substantial experience representing middle market companies and high net worth individuals with cross-border legal needs. I spoke in depth to Partners from Brazil, Canada and Australia as we walked around the Tower of London and at a cocktail reception hosted at our offices afterwards – it was a great excuse to exchange my first business card and a good informal experience to refine my networking skills. 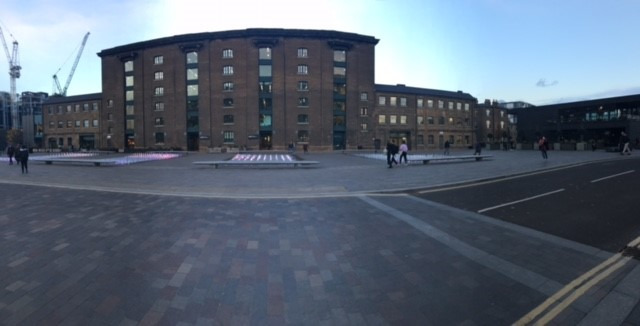 Within the first week of my training contract, Rob Lands (Partner and Head of IP & Commercial) asked if any trainees were interested in running a series of pro-bono seminars for Central St Martins Art & Design College. Seven trainees, a combination of first year and second year trainees, volunteered to run three different workshops. I worked closely with another first year trainee, Jake Calvert, to produce a two hour long interactive presentation on Product Liability that we were to present to product and industrial design students at the University. The firm were so supportive and fellow trainees and partners sat in to listen to our presentations before we went to the University. 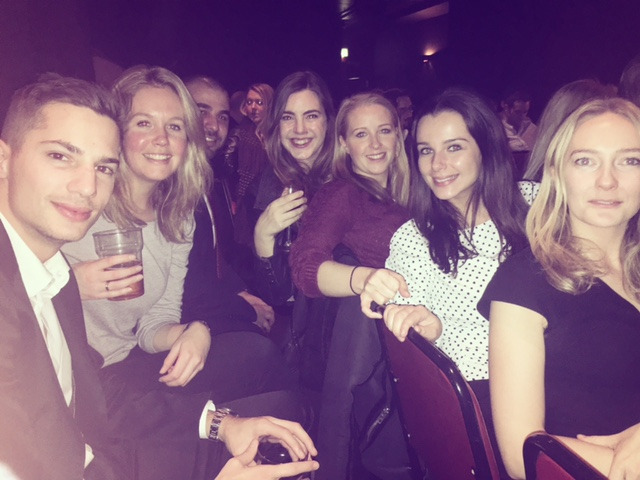 It was a fantastic opportunity for the trainees to take time to meet with each other and research a project together and to network with people within the firm. The presentation was a huge success and it was genuinely exciting to sit down with the students after the session and find out all about the products they were designing. We were thrilled to be invited back to the University to see the final products at the end of year exhibition. Sometimes, you need a bit of down time too. Our Social Committee hosted a Poker Night in November, and being the complete novice that I am I did contemplate sacking the game off in favour of the copious amounts of Pizza that arrived halfway through the evening. 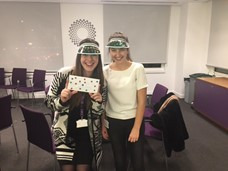 Little did I know that a few hours later I would be runner up – it was such a fun Poker Night Howard KennedyPoker Night Howard Kennedy night and a great way to relax with colleagues and get to know people you work with in a more informal atmosphere. I also arranged a Comedy Night for the trainees, which was a right laugh (!) and a great way to unwind after a week of hard work. Be pro-active and enjoy your training contract – stepping away from your desk is incredibly rewarding, whether it is to network, present or just to take a bit of time out with your colleagues.